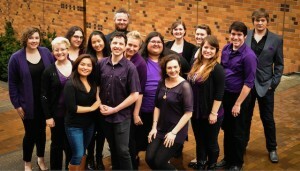 The Orpheus Ensemble is the opera outreach program at the University of Washington. 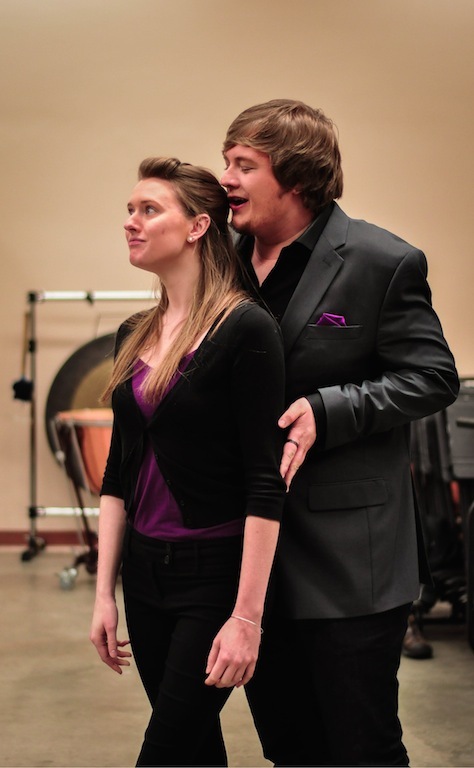 The Orpheus Ensemble’s major goals are to provide our singers with performance opportunities like those they will encounter as they transition into Young Artist Programs, and to present high-quality student-led performances of scenes from operatic literature to the community. 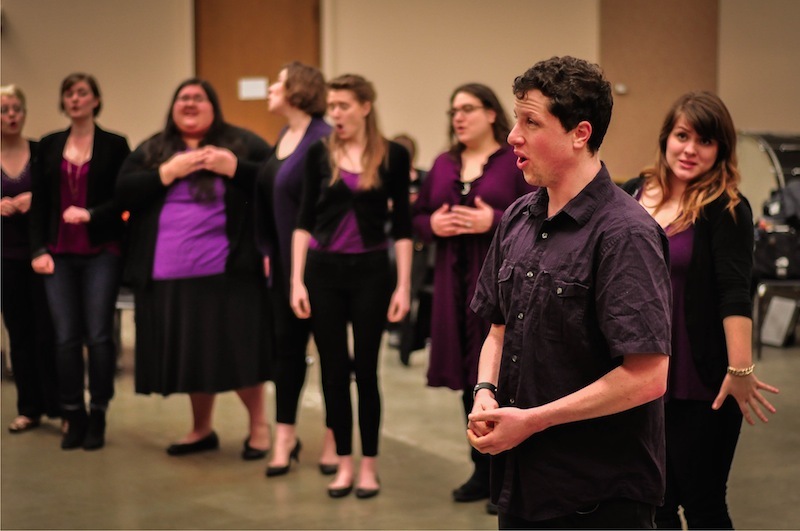 The UW Voice and Choral Department collaborates with local high school choirs to bring our group to perform for and interact with their students. Our Orpheus singers comprise a diverse group of talented vocalists from UW’s undergraduate and graduate degree programs, many of whom participate in UW’s choirs as well as our opera productions. 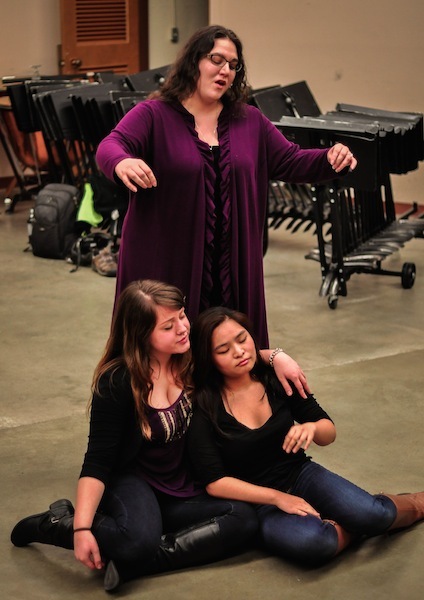 We prepare opera scenes to be presented to a high school choir class or assembly. The scenes are selected with our UW students’ skills in mind, focusing on literature and roles that they would be likely to sing in the near future. 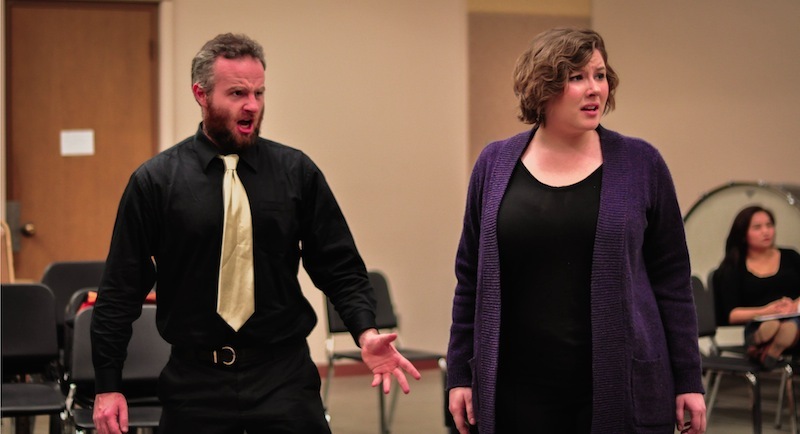 The ensemble is an excellent opportunity for UW students to work on operatic literature that is immediately relevant to their education, and to hone their skills in interacting with an audience. An Orpheus performance begins with a brief introduction explaining key operatic terms and traditions, and then our students present their scenes and arias. Performances focus on music and acting, but use minimal staging, props, and costumes. Many of the scenes have opportunities for audience involvement in the singing of the chorus parts, and the high school choir directors may choose to receive the music ahead of time or to have their students learn the sections “on the spot,” during the presentation. Additionally, our Orpheus performers have the opportunity to interact with high school students. After performances the singers, pianists, conductors, and directors field questions from the audience regarding the field of opera and studies at UW. Opera singers must also posses public speaking skills! At some performances the UW singers will teach short, public voice lessons in a “master class” style, and lecturers may speak briefly on issues such as vocal health and balancing a performing schedule with academic demands.